Do you want to be able to grow your favorite veggies at home, but you're worried that you don't have a green thumb? Have you killed every plant you've ever had? Don't worry! Becoming a home gardener is easier than you think! 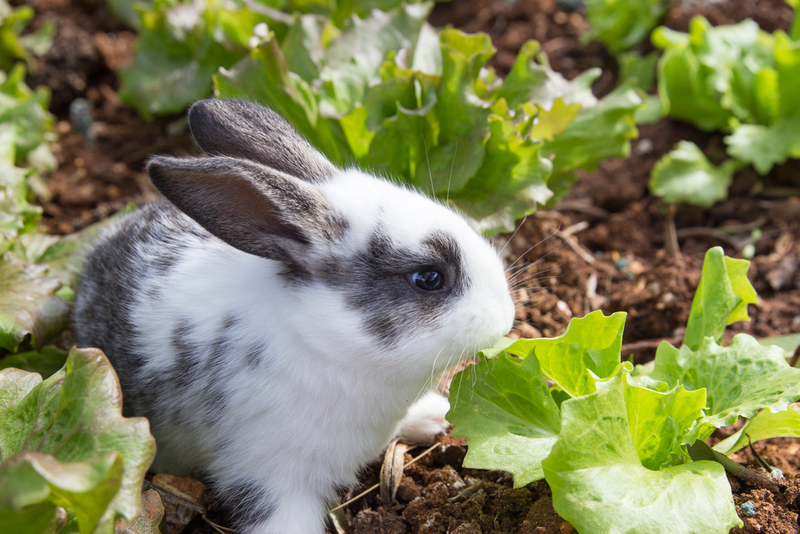 Here are 10 edible plants that literally anyone can grow! Humans aren't the only ones who love lettuce! Leafy greens are one of the easiest plants to grow at home. Most varieties do well in cooler climates, so you can enjoy them year-round, even if you live somewhere cold. Lettuce doesn't require much space, and it can be grown either outdoors or inside in a container. You can also mix lettuce with other plants like tomatoes, so you can maximize the space you have to harvest more food. To harvest the leaves, just pick them off of the outside of the plant. Lettuce leaves can be harvested at any size. Lettuce tastes sweetest when grown in colder weather, with lots of water. If the temperature gets too hot, the lettuce will start to taste bitter. Tomatoes are a great plant for beginners. And eating fresh tomatoes straight from the vine will make you never want to eat store-bought tomatoes again. This plant just needs water and lots of sunlight to thrive, so make sure you plant your tomatoes in the spring and summer. You can also mix tomatoes with other smaller veggies (like lettuce) that don't require as much direct sunlight. 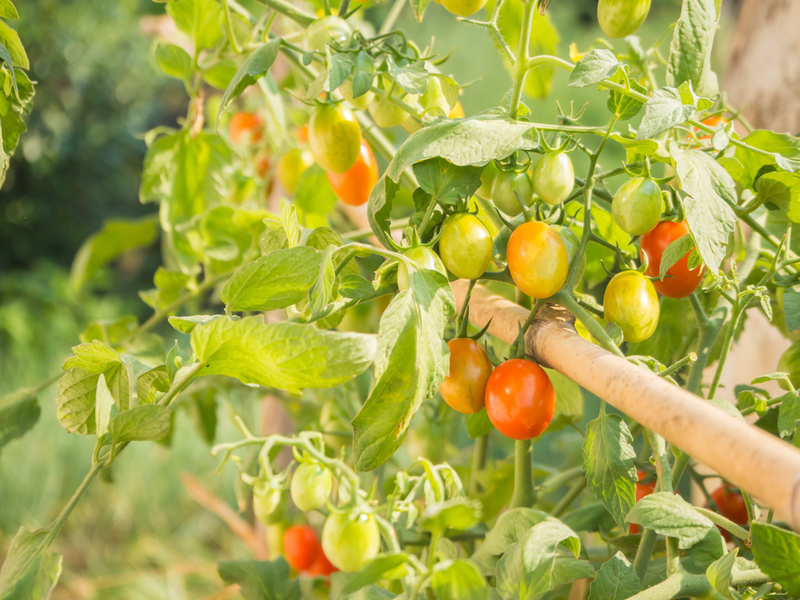 Tomato plants grow up, so you'll need to tie them to a cage or a stick to help support growth. 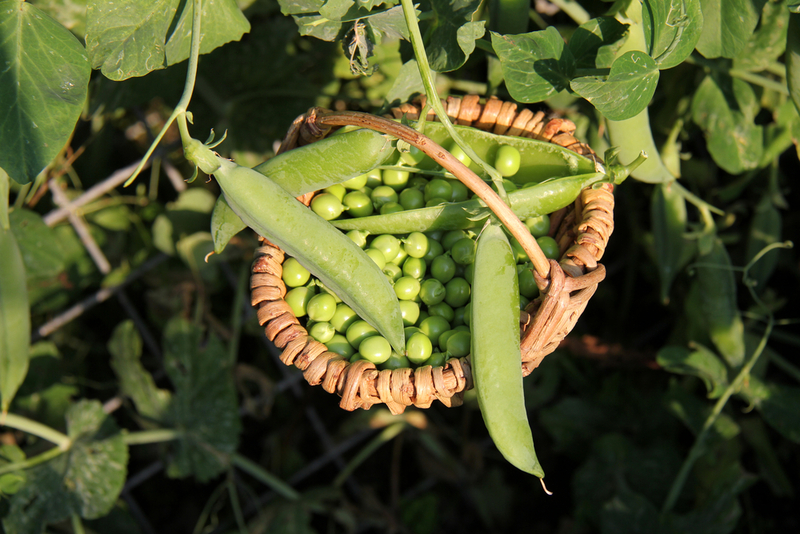 Sugar snap peas are hardy plants that do well in cool weather. They require minimal care once planted, and they are very easy to harvest. You can plant the seeds directly into the ground about an inch beneath the soil. Make sure to leave around 18 inches of space between each plant, and keep the soil moist. That's all you need to do to enjoy your own snap peas! Plant them in late spring, after the last frost of the year. Harvest them in the summer and late into fall. Herbs like rosemary, basil, and cilantro can thrive in almost any climate, and they require very little maintenance. Herbs are very expensive to buy at the store, so growing your own will save you time and money! Another bonus to having your own herb garden is that you don't need to have a big yard. Herbs can be grown indoors, so they're a great option for people living in an apartment, or for folks who don't have access to outdoor space. 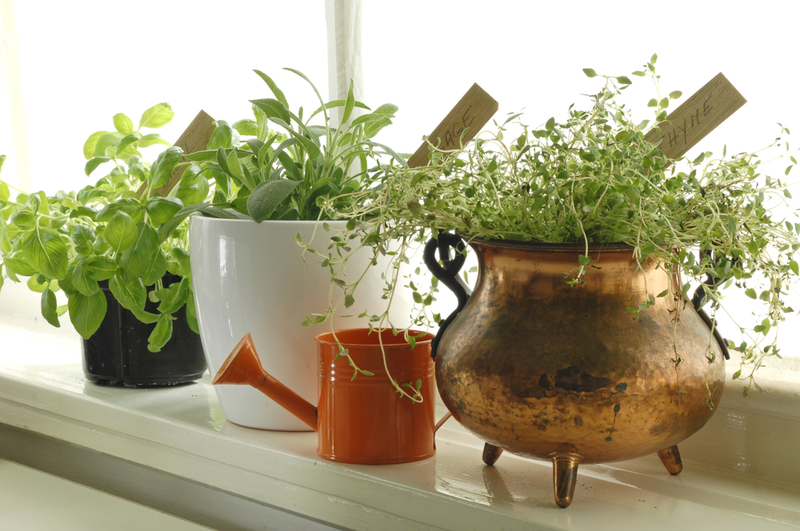 You can grow herbs in your kitchen window, or plant them right into the ground outside, and they will do well. All they need is daily sunlight and water, and you'll have your own little herb garden in no time! This is another very hardy plant that requires little maintenance. You also get a lot of food from a single plant, so you'll only need to plant one or two squash plants for personal consumption. Most people actually plant too much squash and end up with more food than they can eat. Summer squash plants grow very fast and can usually be harvested just two months after planting, and they will continue to produce food all year long. 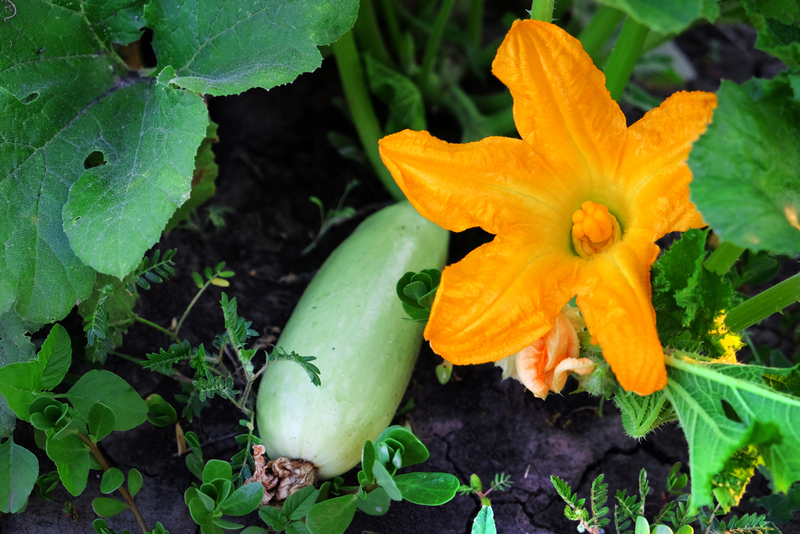 There are summer and winter varieties, so you'll be able to enjoy squash at any time of the year! You can start the seedlings indoors, and then transplant the squash outdoors once there's no chance of frost, or you can plant the squash seeds directly in the ground. 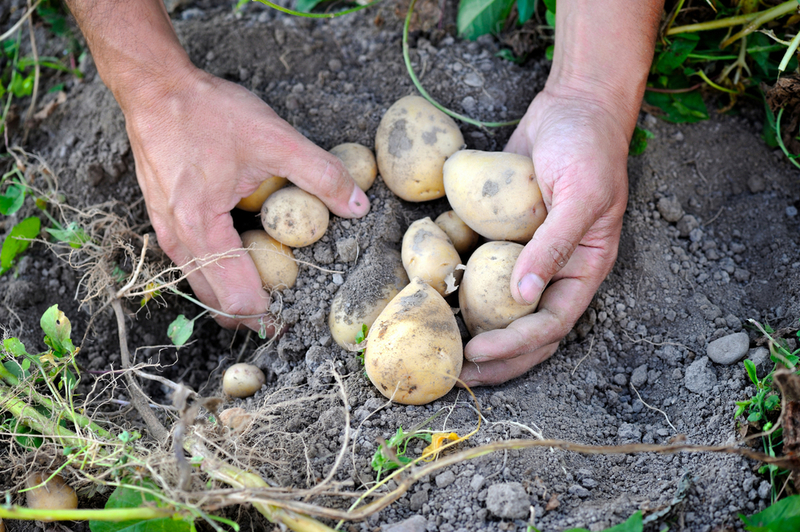 Potatoes are a super simple plant to grow, and they are a staple food for most people. These plants also do well in cooler climates, and they can even survive a light frost. There are a number of ways to successfully grow potatoes. 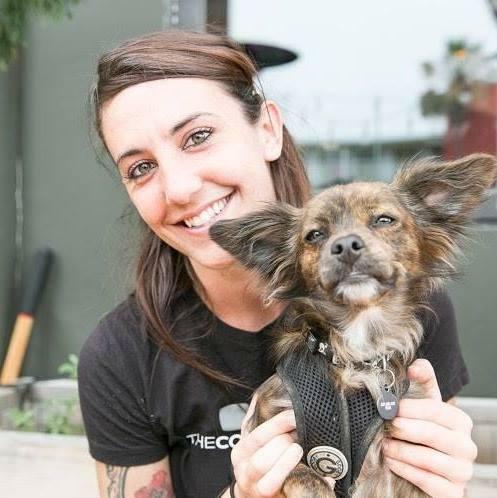 Some gardeners grow them in straw, or even trash cans. They just need to be covered from the sun, as potatoes that have been exposed to sunlight will turn bitter and green. You can harvest your potatoes about two to three weeks after the plants flower by simply digging them up out of the ground. Store potatoes in a dark, cool room. Do not refrigerate them, and check them often for sprouts. If you see sprouts starting to form, simply knock them off with your hands. Beans will thrive in a variety of climates, so they can be grown almost anywhere in North America. You can plant bean seeds directly into the ground, after the last frost of the year. Plant the seeds about one inch deep into the ground about four to six inches apart. 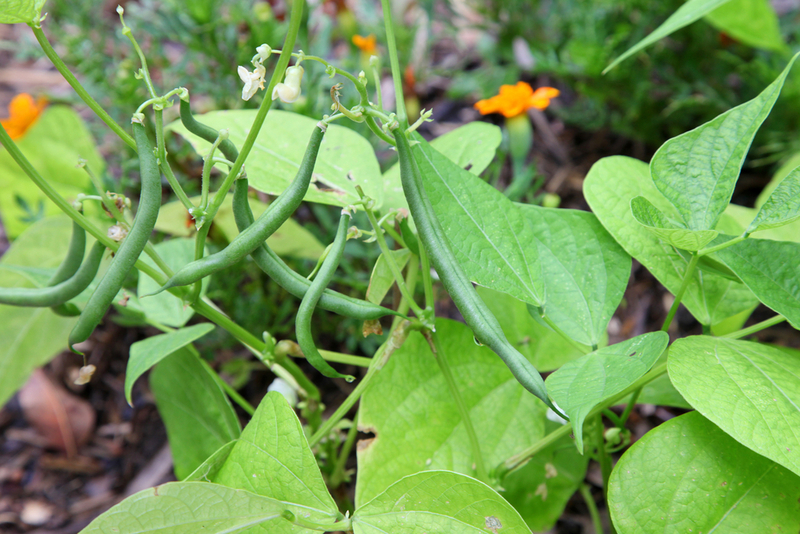 Harvest them by simply picking the bean pods off the plant with your hands. To maximize your output, many gardeners plant beans using the "three sisters" method. This involves planting beans, corn, and squash seeds all together. Here’s how this method works: the beans climb up the corn stalks, and the squash thrives on the ground. The beans pull nitrogen out of the air and into the soil, benefitting all three plants. The large leaves of the squash create living mulch that protects the soil, keeping it cool and moist. Growing your own hot peppers is easy and rewarding since most grocery stores only offer a limited variety of hot peppers to buy. Seedlings like a lot of sunlight, so these plants do best in warmer climates, since they originated in tropical locations. For the best results, start your plants indoors, and move them outside once they've sprouted and developed leaves. You can also do companion planting with peppers. Plant them near tomatoes or carrots and they'll do well. Frequent harvesting will increase yields at the expense of flavor. Allowing the fruit to fully ripen before harvesting will improve flavor, but will give you smaller yields. 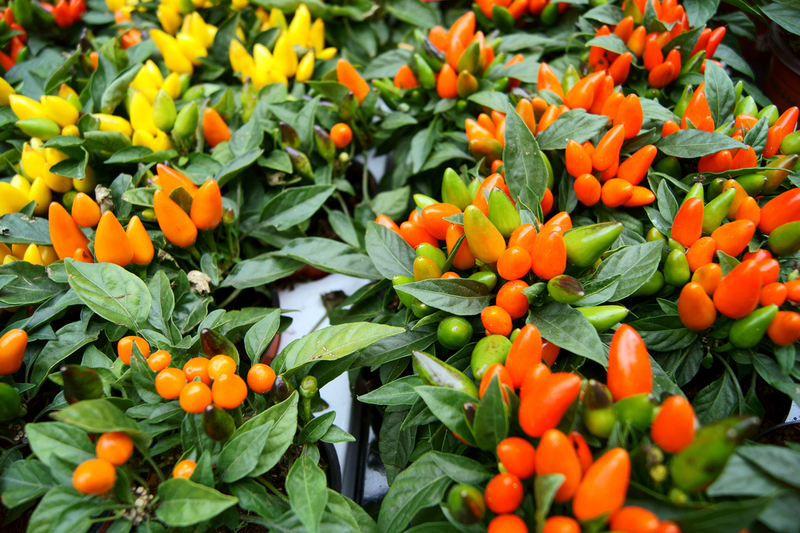 Plant several pepper plants and experiment with how often you harvest to see which method works best for you. Broccoli is another great winter crop that does well in colder climates. 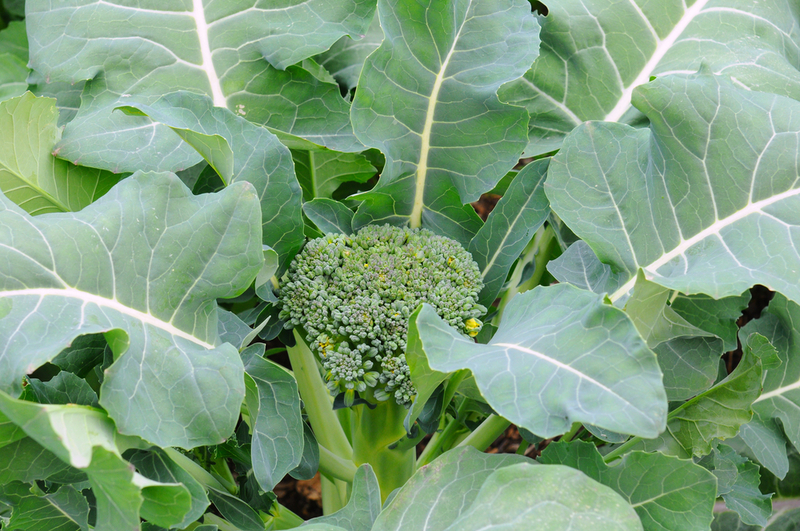 Broccoli grows well in a combination of cool weather and sunlight. They only require one to one-and-a -half inches of water per week, if the natural rains don't cover their water needs. Once your broccoli has formed a flower head, check its growth regularly. Harvest while the bud is still tightly closed. Carrots are popular vegetables that are easy to grow and resistant to most pests and diseases. They are a great late season crop that can withstand frost, so you can grow them in cooler climates. 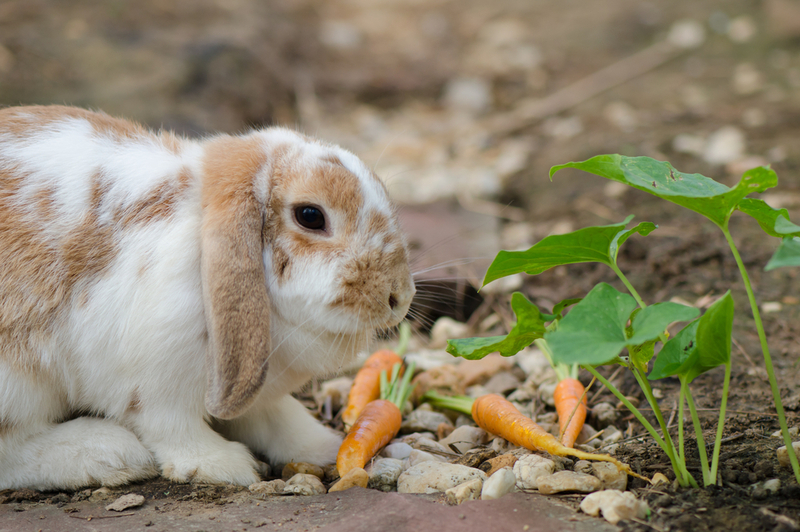 Water your carrots once a week, keep your garden clear of weeds, and use a good fertilizer for the best results. Harvest your carrots whenever desired maturity is reached. If you leave a couple carrots in the ground, the tops will flower and produce seeds for the next year. Growing Your Own Food Doesn't Have To Be Scary! All you need to be a great at-home gardner is water, a good fertilizer, sunlight, and an observant eye. As long as you check your plants regularly and keep them healthy, your garden will thrive, and you'll have your own supply of delicious, nutritious food that will taste better than any produce you'll find at the grocery store. Do you have an at-home garden? Which plants do you think are the easiest to grow? Give us your best gardening tips in the comments below! "There's something so satisfying about eating a perfectly ripe tomato right off the vine in your own backyard. "